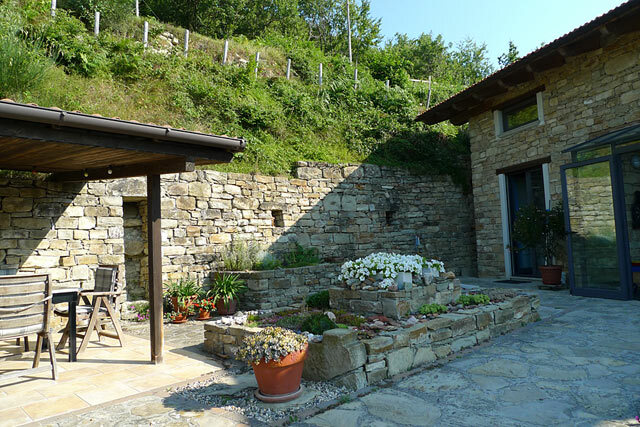 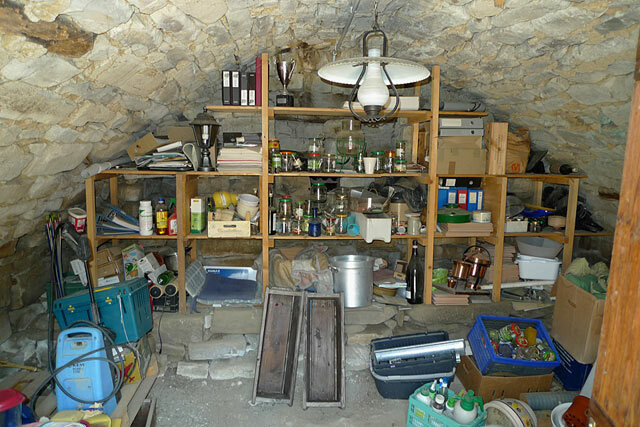 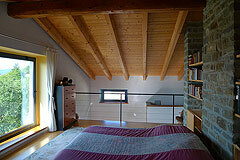 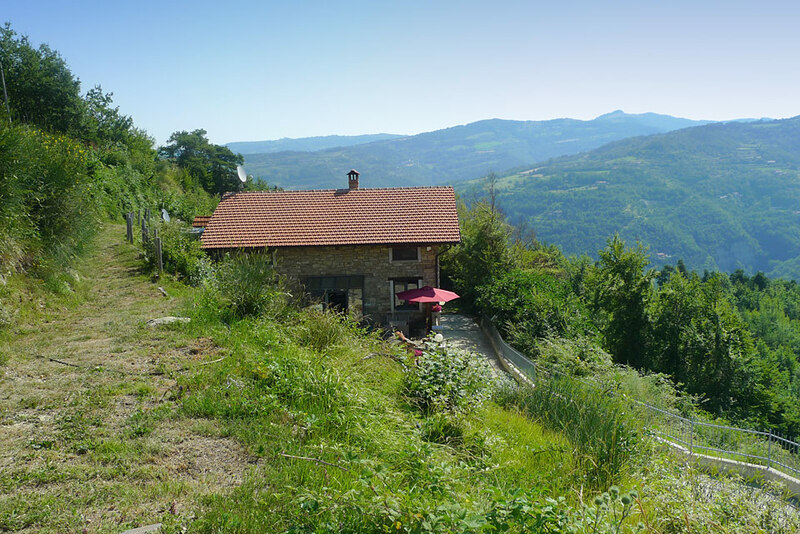 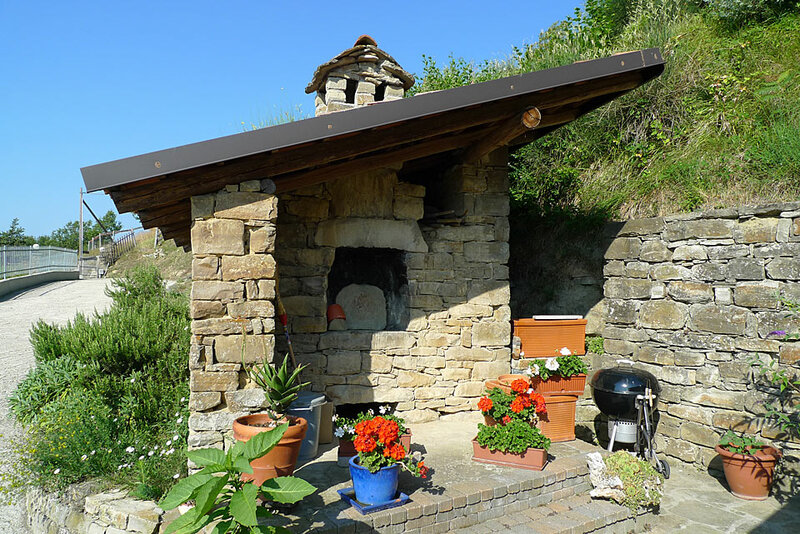 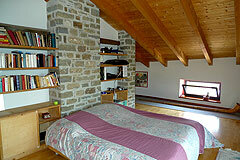 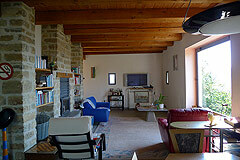 A delightful character energy efficient property in a stunning location in the Langhe hills. 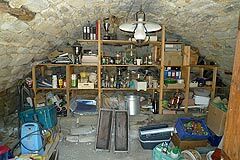 Utilities: All services connected & central heating system. 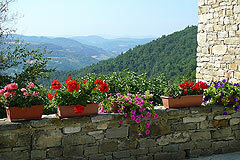 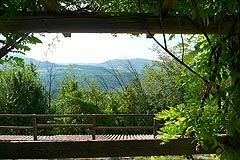 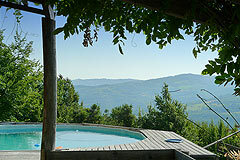 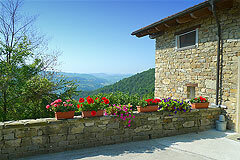 Country House in Piemonte, less then an hour from the coast. 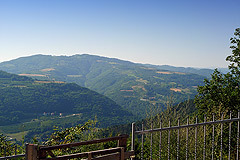 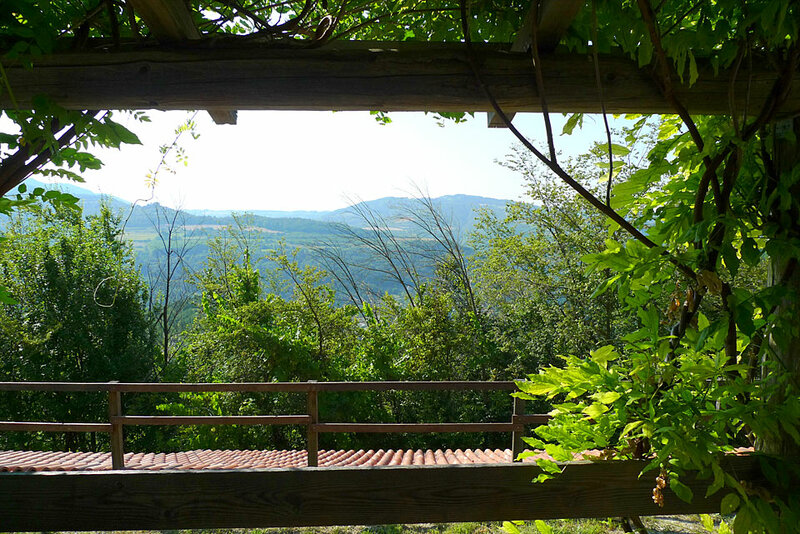 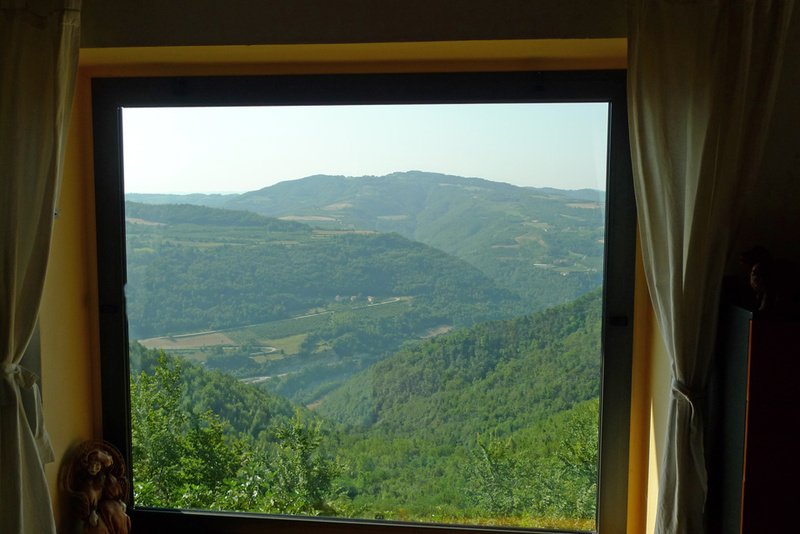 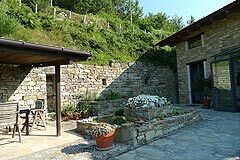 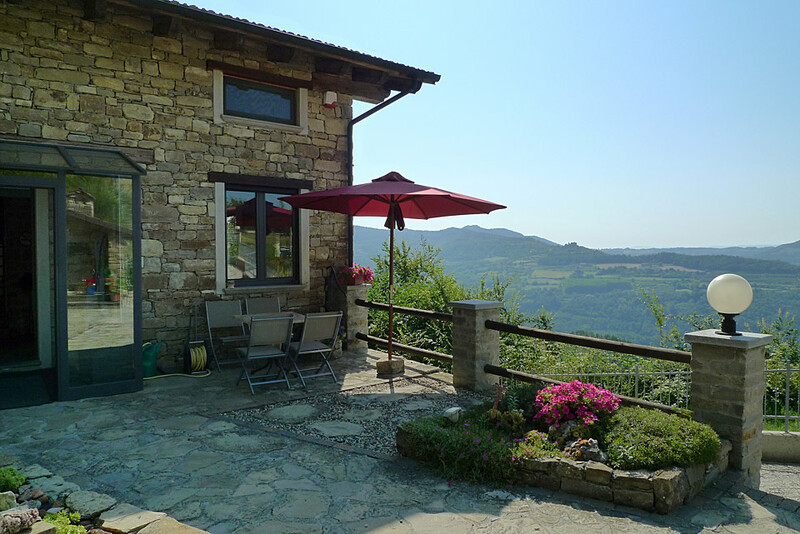 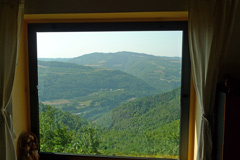 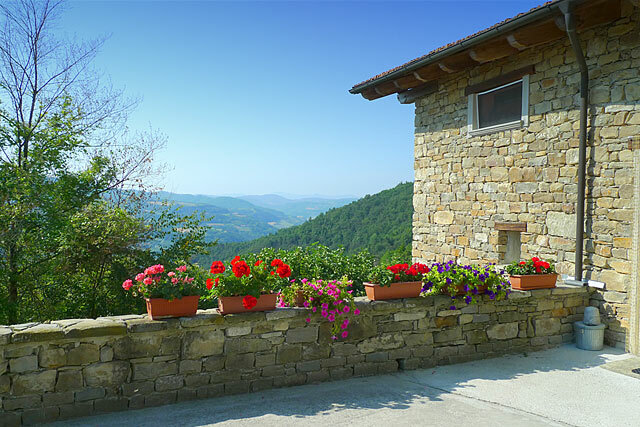 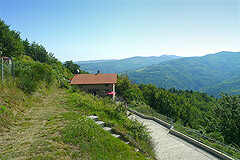 The property is situated in a tranquil position and enjoys beautiful views of the Langhe. 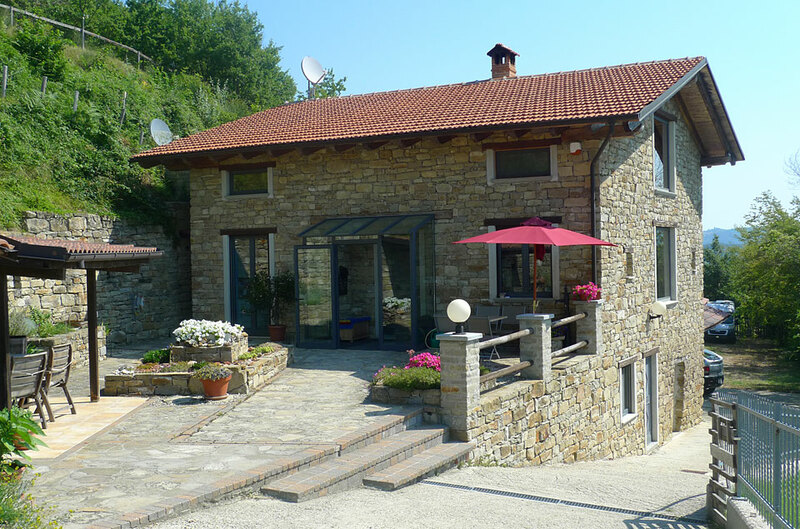 The property is just 1km from a charming village and a short drive to the nearest town. The old house has been almost totally rebuilt creating an energy efficient home with a mix of both its old character combined with a contemporary feel. Features include exposed stone walls, high wooden ceilings and a very open plan design with many windows to enjoy the views. 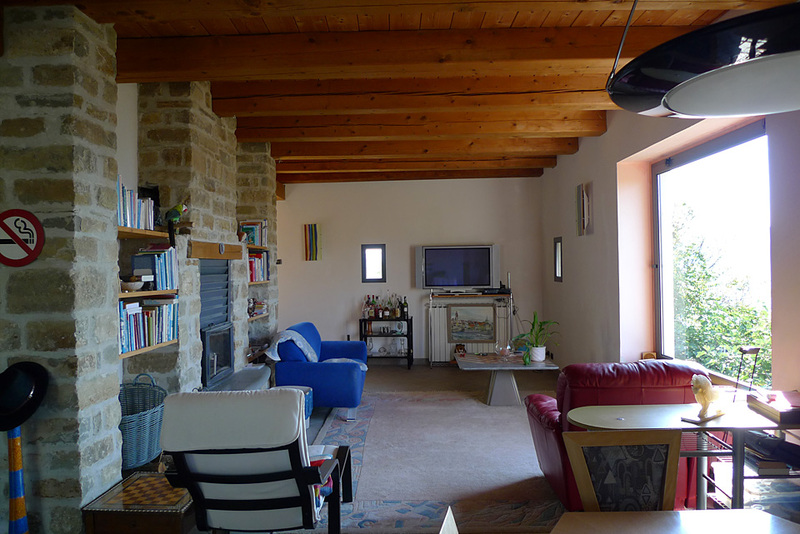 Ground floor there is a fitted kitchen, spacious living room, office/bedroom and bathroom. Spacious bedroom with built-in bookshelves and wardrobes with three large windows on 3 sides facing to the North, east and south.